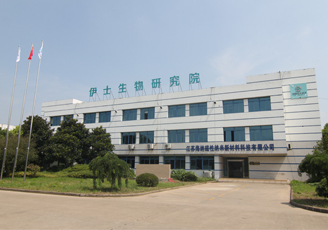 EGENS INSTITUE established in 2013, with total 2700 M2 labs with comprehensive labs equipment, mainly develop IVD reagent, Nano antibody, diagnostic equipment, recombined antigen, monoclonal antibody etc. Each year, 20 new products will be added to the product lists. EGENS set up the Post-Doctoral Research Center and established Nanobody(Nb) Bio-engineering Center by collaborating with South-East University, covering more than 2000sqms, mainly developing diagnostic reagents and antibody, has been approved to be the technical engineering center of Jiangsu Province.